When a debtor files for Chapter 7 bankruptcy protection, many of his/her assets must be turned over to the trustee. The trustee will then oversee the sale of the filer’s property to facilitate the repayment of accumulated debts. However, not all property is required to be turned over. It is essential for those contemplating filing for relief under Chapter 7 to understand the complexities of exempt vs. nonexempt property. To help, our team has spelled out what exempt property is, as well as some valuable information about which assets a filer is most likely permitted to hold on to. Exempt property is just that, exempt — free from the obligation of surrender to the bankruptcy trustee in a filer’s estate. All other property types are deemed “non-exempt,” making the terminology relatively straight forward and easy to understand. However, this area of bankruptcy law gets far more complex beyond the lingo. 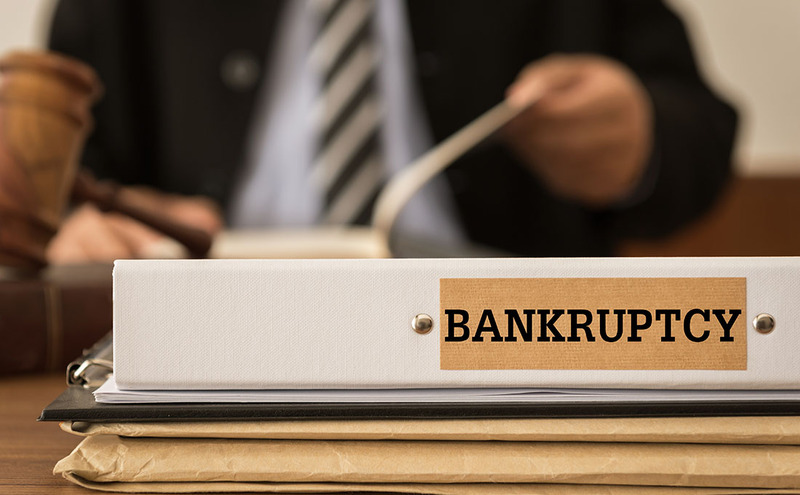 An experienced West Palm Beach bankruptcy attorney will be able to determine which category the debtor’s various assets fall under, as the guidelines for what is exempt and what is not are not applicable to every situation. However, there are some possessions which tend to fall in one camp over the other in the state of Florida. Accrued public benefits, such as social security benefits. Personal property valued above the exemptions stated above. The law surrounding exemption of assets can be quite intricate if you are unfamiliar with this area. If you have questions about your unique situation and what assets you can keep in a Chapter 7 case, we are here to help. Call our offices at Kelley & Fulton today for insight on your case.